When it comes to the best diesel engine repair service, Beaconsfield residents only trust the expert mechanics at Fremantle Fuel Injection. We specialise in providing fuel system repair and maintenance services for customers in the automotive, transport, marine, industrial, agricultural, mining and power generation sectors. For over 25 years, we have been providing unparalleled mechanic services at reasonable rates. 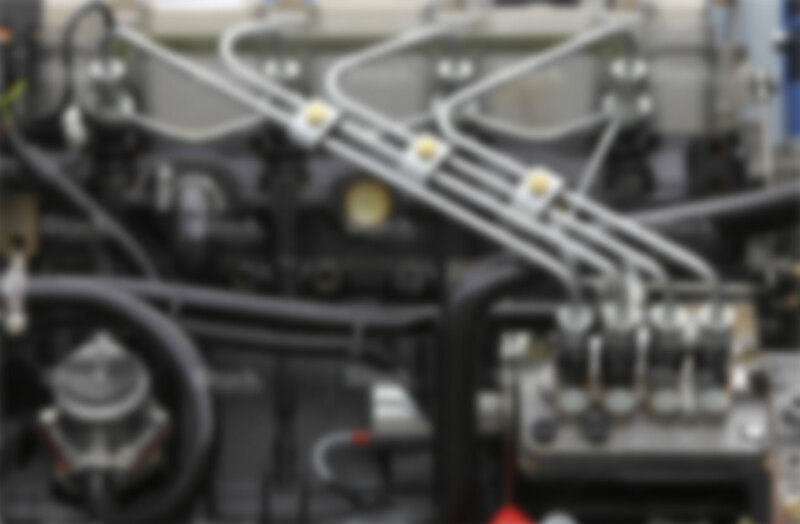 Needless to say, when you turn to us, you are placing your trust in the hands of capable and knowledgeable technicians who know diesel engines like the back of their hands. WHY DO YOU NEED TO FIND A GOOD DIESEL ENGINE REPAIR MECHANIC IN BEACONSFIELD? Fuel injectors work with the throttle valve to let air inside the engine. They release fuel mist that mixes with the air, then enters the combustion chamber to help the vehicle run. Over time, dirt can get entrenched in the fuel injectors, negatively affecting the vehicles performance. Keep in mind that dirty exhaust emissions can even lead to poor gas mileage. If you start to notice lean misfire, poor acceleration or rough idling, it is possible that your fuel injectors are already clogged with grime. It is essential for you to find a team of expert mechanics who completely understand the various issues that dirty fuel injectors can cause. At Fremantle Fuel Injection, we combine our expertise and knowledge with the latest diagnostic equipment to ensure that your fuel system is thoroughly cleaned. We have manufacturer-certified technicians who specialise in servicing any type of diesel fuel injectors, especially those coming from brands such as Zexel, Bosch, Delphi, Stanadyne, Safari, Ambac and Steinbaurer. WHY CHOOSE FREMANTLE FUEL INJECTION? So, if you need a cost-effective diesel engine repair service in Beaconsfield, WA, do not hesitate to contact Fremantle Fuel Injection at 08 9335 4803 today!